Being in the presence of a Maiko is supposed to be similar to a fantasy, we were trained to not talk about real daily life. We try to bring customers to a different dreamworld. At % Arabica, we have the privilege of having Yuka, an ex-maiko, work with us. Many may confuse this with “geisha” but that is a term used only in Tokyo and in Kyoto, we call them maiko and geiko. 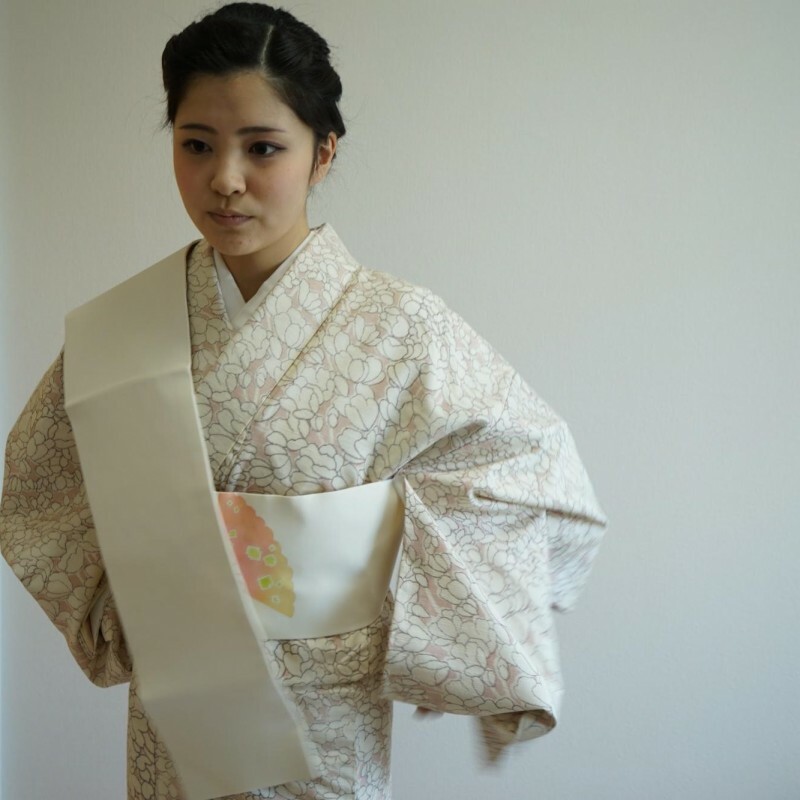 A maiko is an apprentice for a five-year period on their way to becoming a geiko. They stay in one house (okiya) with the mother, are fed with room and board, receive daily lessons in art, dance, music and tea ceremony, and don’t actually own anything. In Kyoto, there are 20 to 30 okiya’s that are mainly spread across five areas, Miyagawa-cho, Gion, Pontoncho, Kamishichiken, and Gion-higashi. 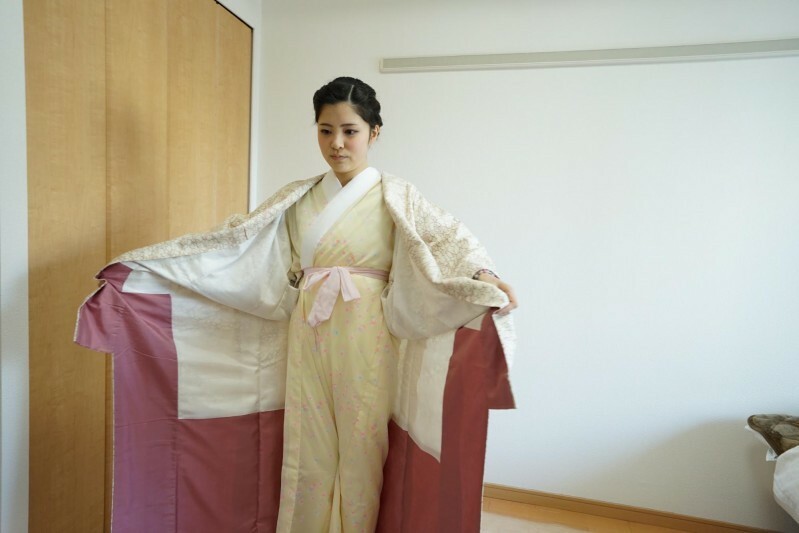 In 2009, there were only 90 maiko in Kyoto, as the process to be accepted is highly competitive. A maiko’s duties include performing songs, dances, and playing the Japanese guitar (shamisen) for clients during dinner events at a teahouse (ochaya). Around the age of 20 or 21, she will then become a geiko if she chooses to. From that point on, she is allowed to save her own money. 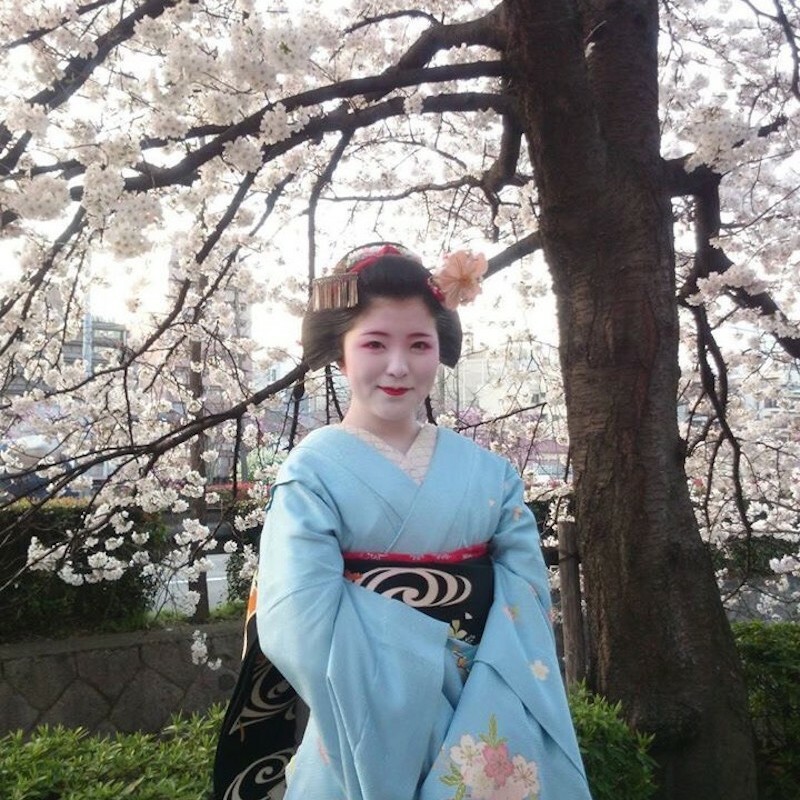 Below we have Yuka-chan share with us her experiences during the days she was a maiko. 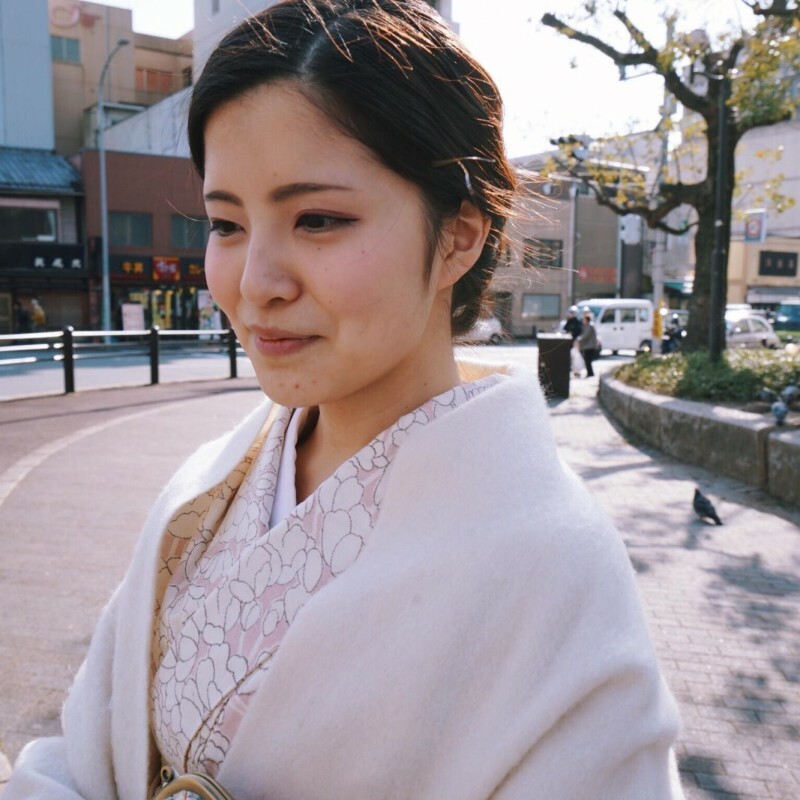 How did you become a maiko? I grew up in Ibaraki prefecture and when I was in junior high school, we went to Kyoto for a field trip. During that trip, the most memorable part was seeing a maiko on the street. From that point on, I knew I wanted to become one. After junior high school, I saw an advertisement for maiko recruitment and then I immediately applied and went to Kyoto for the interview. After passing a one week probation period, the mother of the ochaya asked me to join them. I was 15 years old then. How was life like in the okiya? A typical okiya has two to three girls, but my okiya was a larger one with six to seven girls. The rules at okiya were very strict; we weren’t allowed to have cell phones, laptops, the internet, and of course no boy friends. Day off is only once in every three months. No salary is given. Every night we receive tips from clients, but we pass them all to the mother. We always trusted mother and didn’t question how much we earned. If we wanted to buy something, we went to the mother for money. We had to keep our hair styled for 1 week so we could only wash our hair once a week. The okiya follows a strict hierarchal relationship, and when we first join an okiya, we are assigned to an older sister by the mother, and the sister teaches us all the rules and manners. We also inherit our maiko name from the sister. For example, my sister’s name was Toshi-hana and my name was Toshi-chika. A typical day starts at 9am, and then go to practice at 10am — practice ranges from 30 min to 3 hours depending on the schedule that day. At 4pm, I will apply make-up and get dressed. Afterwards I will meet my first client at the ochaya and start my work. Usually I have two dinner appointments per night. In order to ensure our safety, there is a system called ichigen okotowari (no first timer policy), so that the new clients must be introduced by existing clients. During an engagement, it will either be done in a group or one on one. My main goal is to make the client(s) feel comfortable and happy by providing entertainment via conversation, musical performance, and dance. Being in the presence of a maiko is supposed to be similar to a fantasy; we were trained to not talk about real daily life. I tried my best to bring customers to a different dreamworld. When clients go to the toilet, I will wait right outside the toilet, so that their mental state will keep being with me and would not go back to their actual lives. It’s a whole different reality. What was your favorite part of being a maiko? 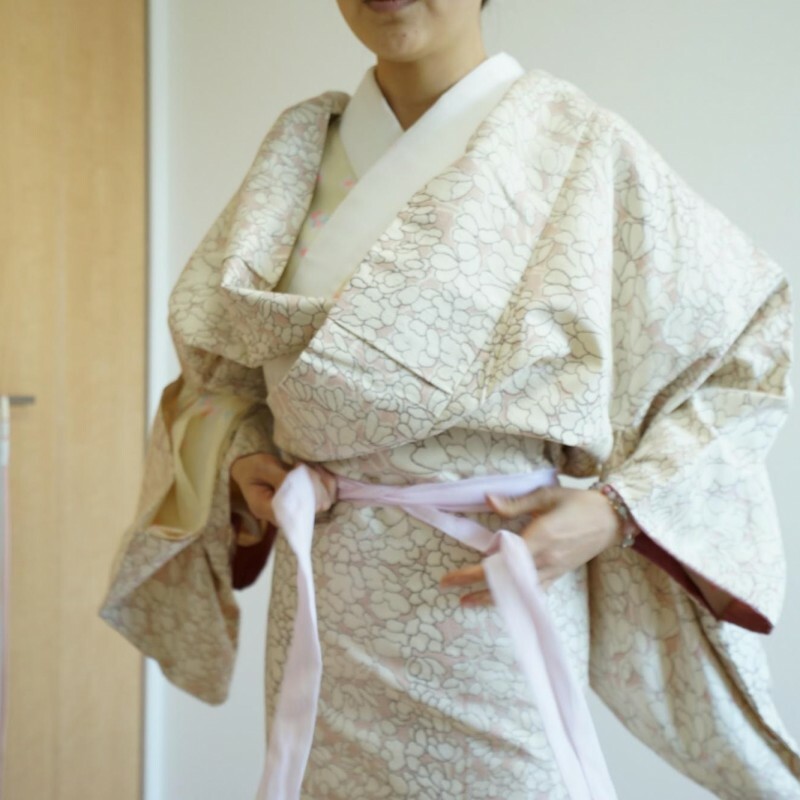 My favorite part was learning how to wear the kimono (Yuka-chan will teach us how to wear a kimono at the end of this post)! I also had the opportunity to meet important people regularly, and learning the social skills was a great experience. There are many things to learn and sometimes it was a little overwhelming. I had to learn Kyoto dialect, how to sit properly and move with grace, maiko/geiko hospitality customs, traditional dance (odori), Japanese guitar (shamisen), Japanese drum (tsuzumi), singing, calligraphy, and tea ceremony. The lessons and work itself was not physically straining but it did take a toll on my mental well-being. One time, I was supposed to perform at a dancing event and each maiko was supposed to put a signed handkerchief inside their kimono and throw it to the audience. When the handkerchief is folded correctly, it flies beautifully like a paper airplane. 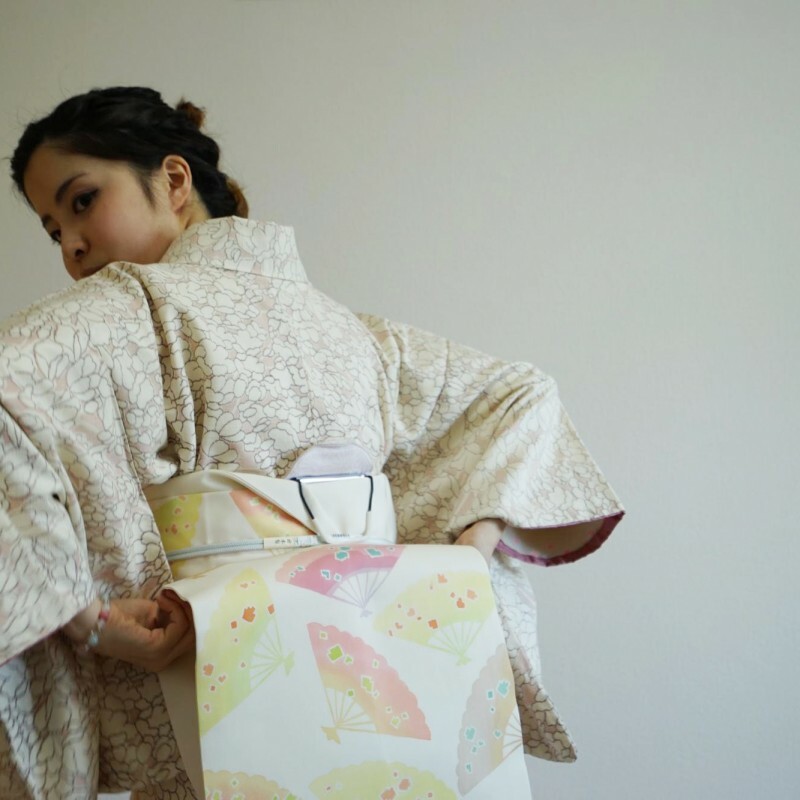 I was running really late so I had to quickly stuff it inside my kimono. At the finale, I threw my handkerchief into the audience but it went down without flying and landed right next to me, which looked really stupid. Later, I got scolded very badly by the mother (laughs). Has anyone ever fallen in love with their clients? The clients are typically much older than us so we look at them like a father figure, but there were times when the clients brought their sons, and the sons fell in love with us. Why didn’t you become a geiko and became a barista instead? After 5 years of being a maiko, I felt that I wanted to see a different world. 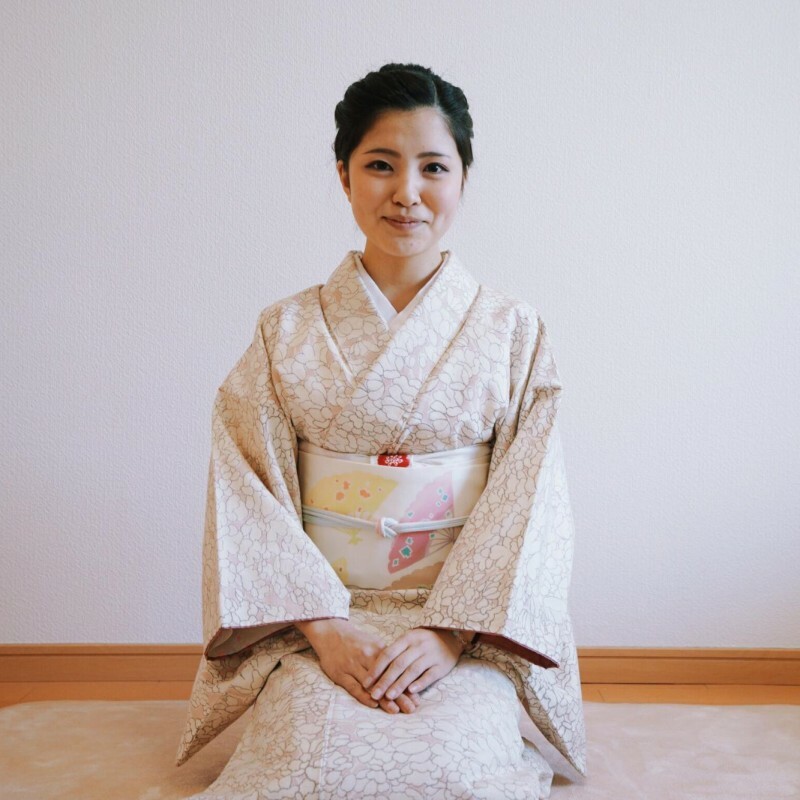 Since I spent most of my teenage years being a maiko, I felt ready to move on. On my day off during my maiko years, I loved going to cafes, and seeing the process of making latte art was such a magical experience for me. After retiring from being a maiko, I went back to my hometown and started working for a cafe. But because I missed Kyoto so much, I moved back and worked at another cafe. One day, I participated in a latte art class at % Arabica and Junichi asked if I was interested in working for % Arabica, so I gladly accepted the offer! 1. Put on a slip called the juban, a slip dress to wear under the kimono. 2. 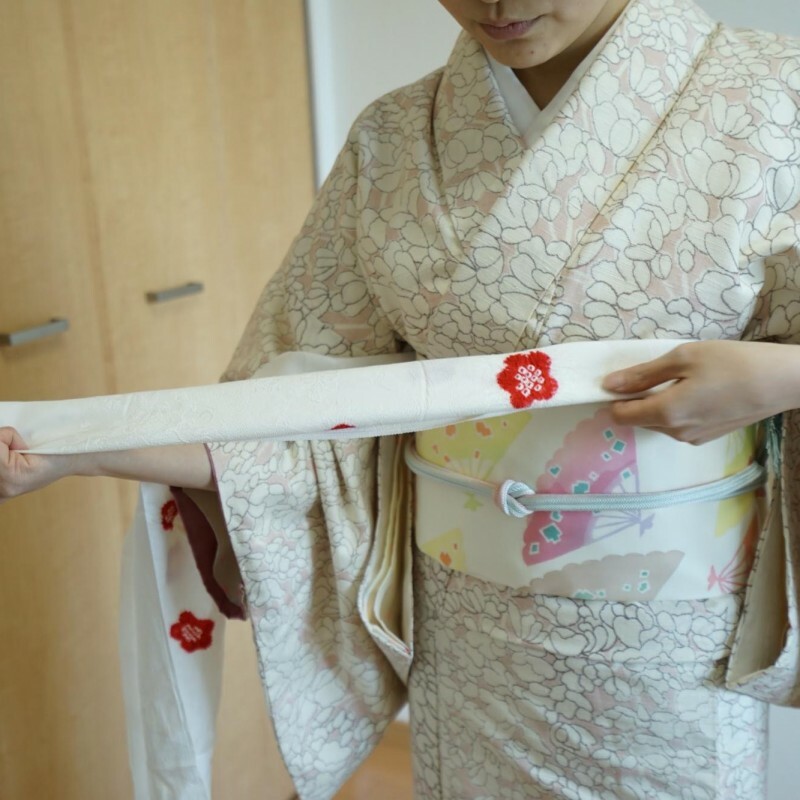 Making sure the back seam is centered, put on the kimono. The right side should be overlapping the left side. 3. 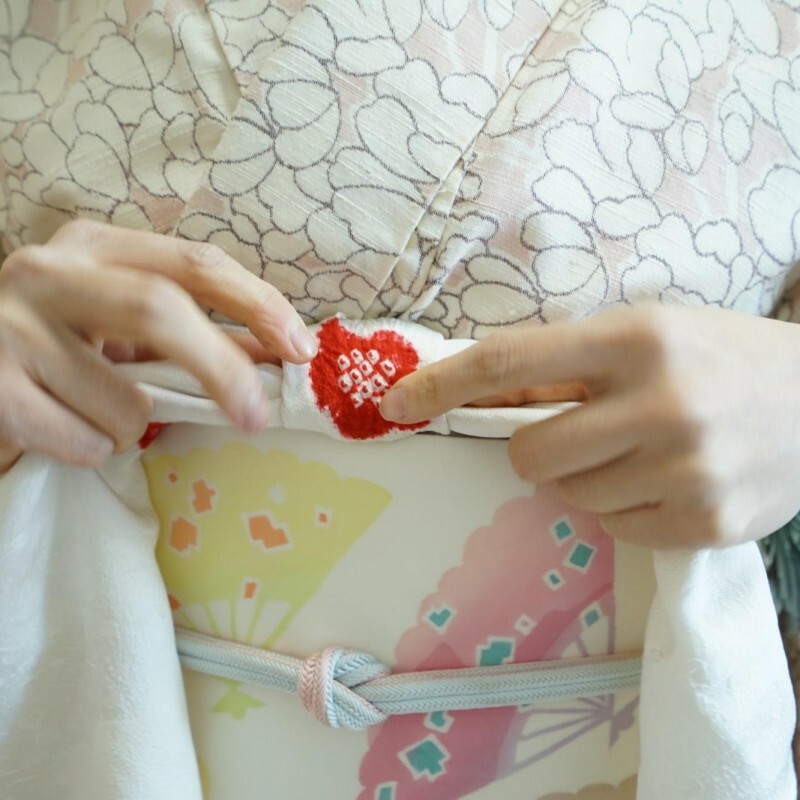 Adjust the kimono length according to your height, and tie the koshi himo belt below the excess material. Cross the belt in the back and tie it in a knot in the front. Straighten out the excess material and bring some down to cover the belt. The key is to make sure everything is straightened and there are no excess fabric showing. 4. Put the obi board on your back and wrap the obi. Tie both ends of the obi together, folding it in across your waist and tightening it at the center. 5. Take the datejime belt and wrap it around the obi belt and tuck the ends of the datejime inside the obi. Make sure no excess fabric is showing. 6. And voila! 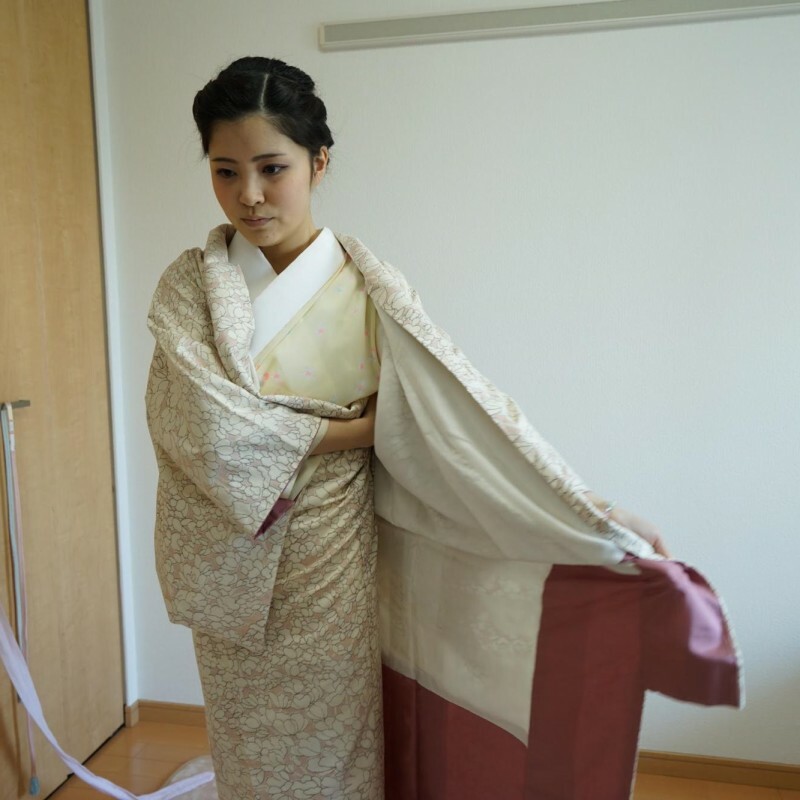 You have successfully worn a kimono the traditional way.